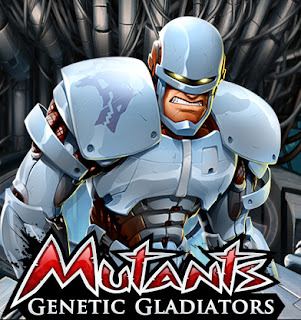 Got Mutants: Genetic Gladiators Tips & Tricks that will help other players? Share it and Post it on GameHunters.Club. 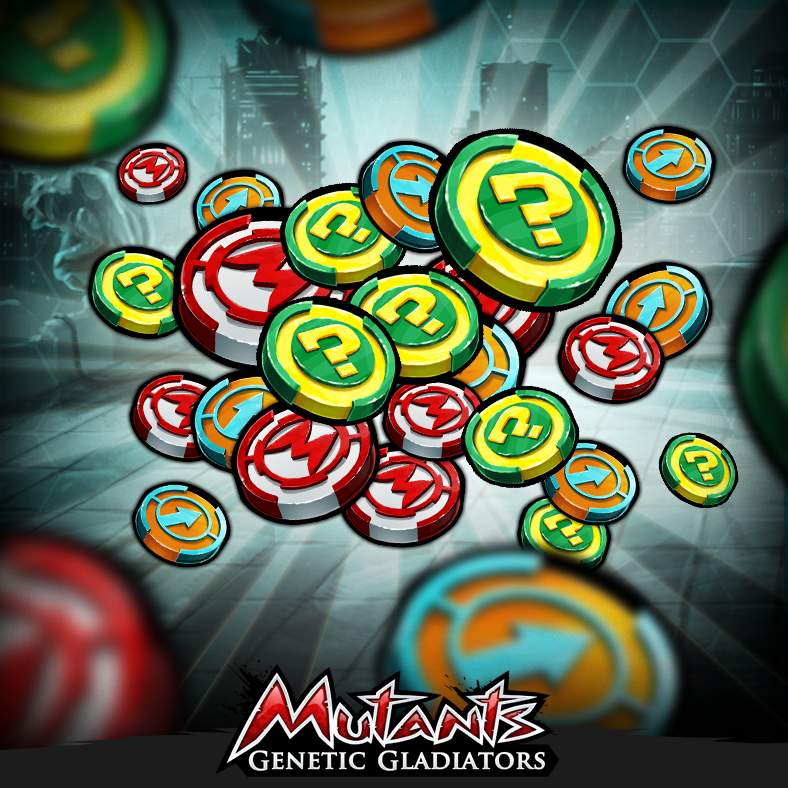 Right now we have 5 Tips & Tricks for Mutants: Genetic Gladiators. There is no registration required to share your Tips & Tricks. Login with Facebook to start posting. How to get a reactor token? Learn how to earn resources like Gold, Reactor Tokens, Jackpot Tokens, Credits & more.